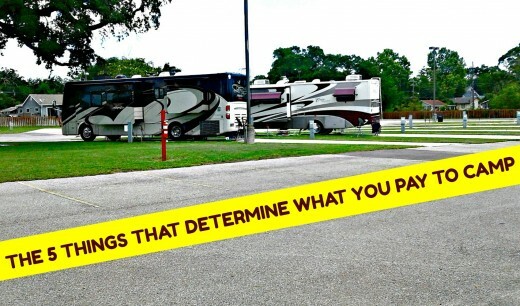 One or more of these items determines the amount of money parks charge their campers, and some of them can affect the others in either positive or negative ways. The circumstances surrounding the ownership of a private camping facility play a huge role in the amount of money a park charges its visitors. A campground that has been around for years and has had only had one owner is much more likely to charge less than one that has changed hands numerous times because it is likely that the owner owes little or nothing on it and can afford to charge less if he chooses to do so. This doesn't mean he will charge less, just that he has the financial ability to do so. On the other hand, each time a park is sold, the price to the new owner increases. Thus, the most recent owner may have to charge more for his sites in order to pay for his debt as well as his overhead costs. He will even owe more (and charge more) if he has spent money to make improvements on the property. An older park that I know of that upgraded from a simple mom and pop campground to being a high end luxury park raised its camping fees from $400 per month to $1200 per month plus electric. They actually have a waiting list for year round sites because of the many amenities they added such as wide, concrete sites with cable, phone and WIFI hookups and other coveted items. 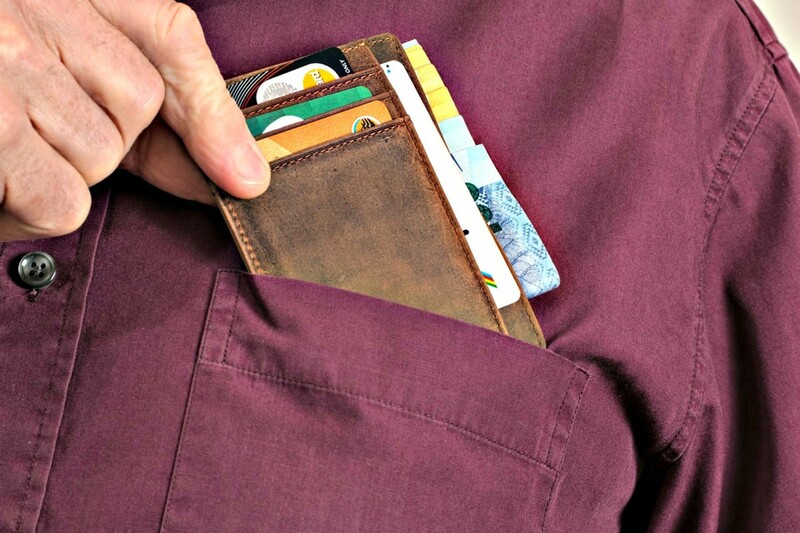 Many people want to have these things, but find they must pay more to have them. Those who can do without these things visit facilities that offer less but also charge less because they have not made extensive investments in upgrades. 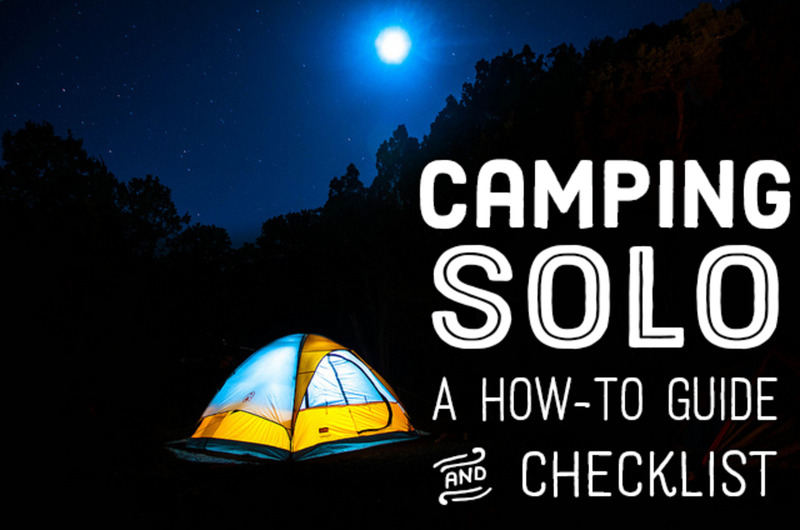 Campers should also be aware of the fact that some campgrounds try to charge higher fees even though they have nothing special to offer. 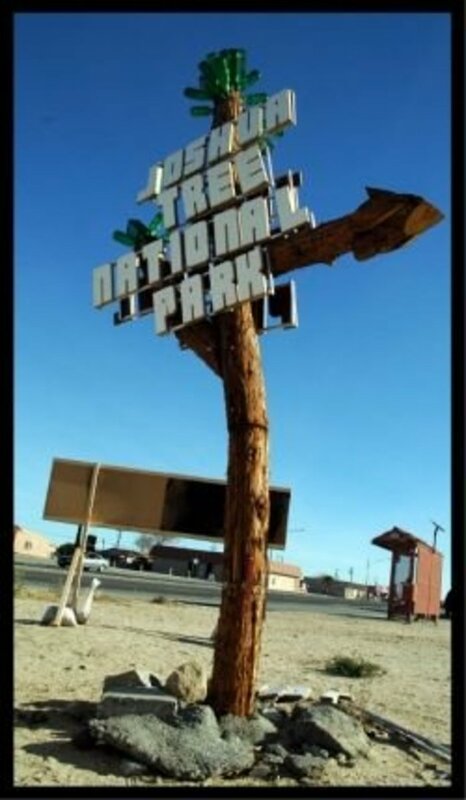 This is why travelers should always research parks before visiting them. Another issue that affects the cost of campsites is timing. People who don’t travel much or only do so in high season don’t realize that they may be paying twice as much than if they visited during the off season. For example, park owners whose facilities are located in colder climates only have a limited amount of time to make money. They will always charge less before and after their main tourist season but will try to get whatever the market will bear otherwise. 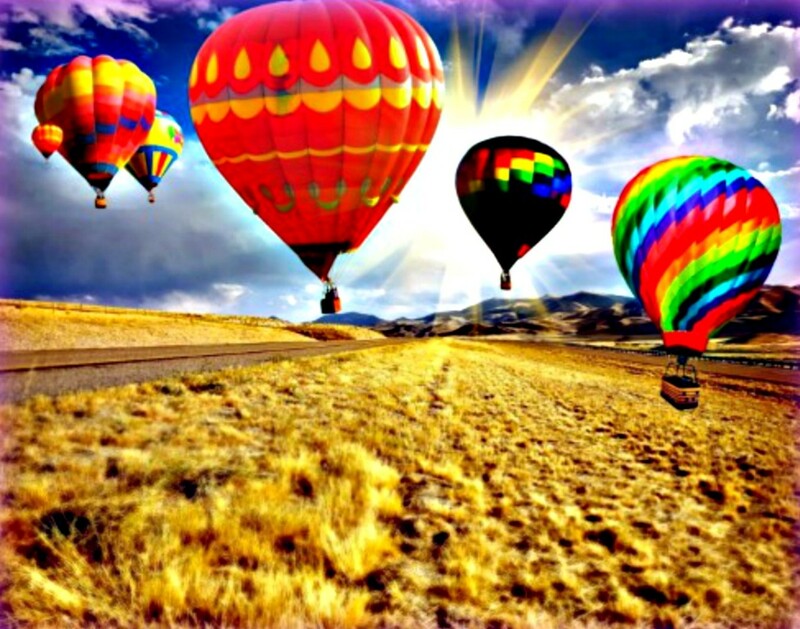 If they are located in an area that has a special seasonal event, they may even triple their fees because they know that people who visit will be willing to pay it just so they can take part in the excitement. So while some may see the higher costs as price gouging, others may realize that if they want to play they’re going to have to pay unless they want to miss the big events and just enjoy visiting the areas that have them. How much people pay to camp also depends on the location of a facility. It is almost always going to cost more to camp near big cities or popular places because owners whose parks are located there must pay a good deal for land, taxes and utilities. So, while a camper might pay $50 per night to camp near a big city, he could easily cut that cost in half by staying in a park 15 miles outside of town. Also, it’s always going to cost more to camp in a privately owned park that is located in a place that has magnificent scenery, is on a golf course or is on water whereas people generally pay more reasonable amounts when staying at government-run facilities. The only exceptions might be facilities that are owned by casinos because they can afford to offer nice amenities for minimal prices. One year my husband and I visited a casino campground in central Louisiana. The sites were wide, flat, large and well-manicured and offered full hookups with up to 100 KW plus WIFI and cable TV. The park offered free transportation to the casino, had a golf course, movie theater, several swimming pools and a gorgeous clubhouse. Since we belonged to Passport America, we paid $11 per night! Nice as it was, we never visited again because getting to this park meant driving over extremely rough roads. Also, there wasn’t much to do in the small town where the park was located. These likely were the reasons for the reduced cost! The more things a park has to offer, the more it costs to stay there. This is because it costs money to install and maintain things such as swimming pools, Jacuzzis, exercise equipment and things of similar ilk. Parks that refer to themselves as resorts are indicating that they indeed do offer lots of goodies, but unfortunately many places use this term to attract people but do not provide the types of things they expect to have. However, because they call themselves resorts, they still upcharge visitors. What's the Difference Between RV Parks and RV Resorts? points out how they differ. After reading it, you’ll be able to tell whether the fees are fair or not. At the very least, all amenities should be in good working condition. Otherwise you are paying for services you are not receiving. 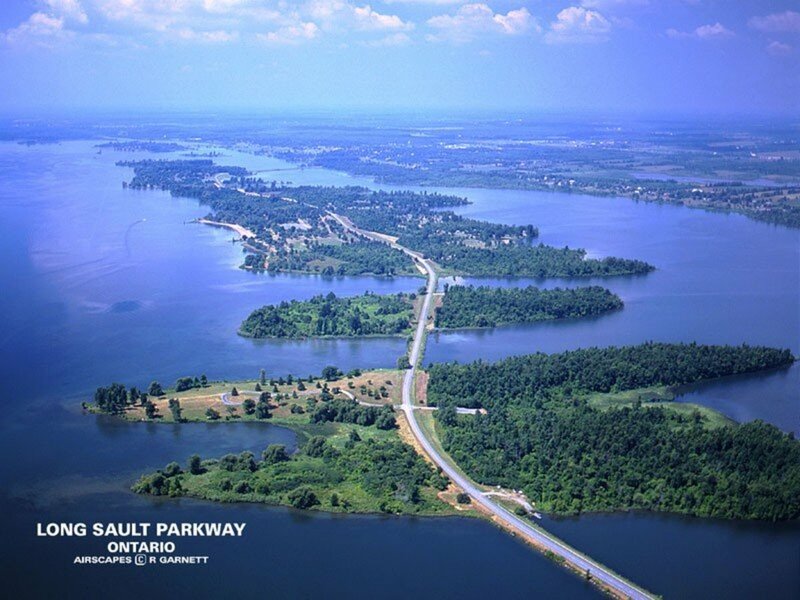 As stated earlier, there are campgrounds and RV parks that are designed to meet every need. However, the greater your needs are, the more you will pay to meet them. For example, it will cost much more to camp in a park designed for nudists than in one created for simple overnight visits. In general, any facility with “resort” in its title is going to try to charge more money, so travelers should always be wary of this nomenclature. The same is true of well-known names such as Disney, KOA and Jellystone. These places are geared towards families and offer many amenities such as Hay rides, horseback riding, campfire talks and live entertainment. People pay more to visit them, but they also go knowing that they are getting a destination park that will keep their kids safe, occupied and happy. There are many other types of parks that people can stay in that charge much less and offer different types of experiences. Fish camps, mom and pop parks, city parks and even state fairgrounds are good examples. Privately owned parks price based on the issues previously discussed here. However, public facilities charge based on different guidelines. Some small towns may even offer free camping with partial hookups just to attract visitors to their towns so that their businesses can make more money. Others base their charges on what it costs them to pay for overhead and general maintenance. 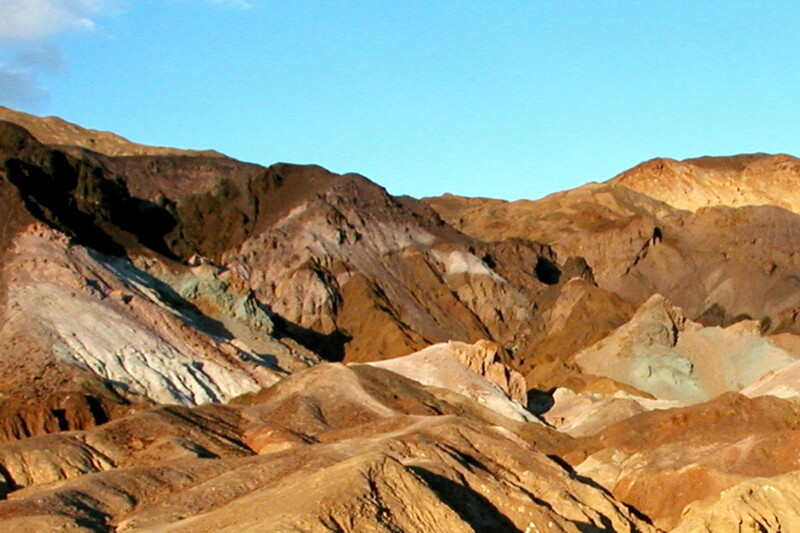 Many larger parks charge entrance fees but also have reasonably priced camping. However, their amenities are few and far between. 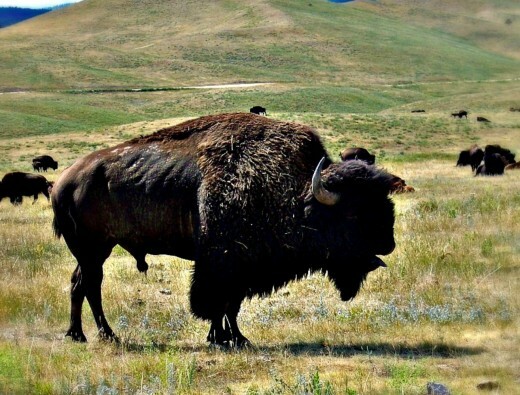 Custer State Park in South Dakota requires a pass plus a nightly camping fee and also charges for things such as fishing licenses. 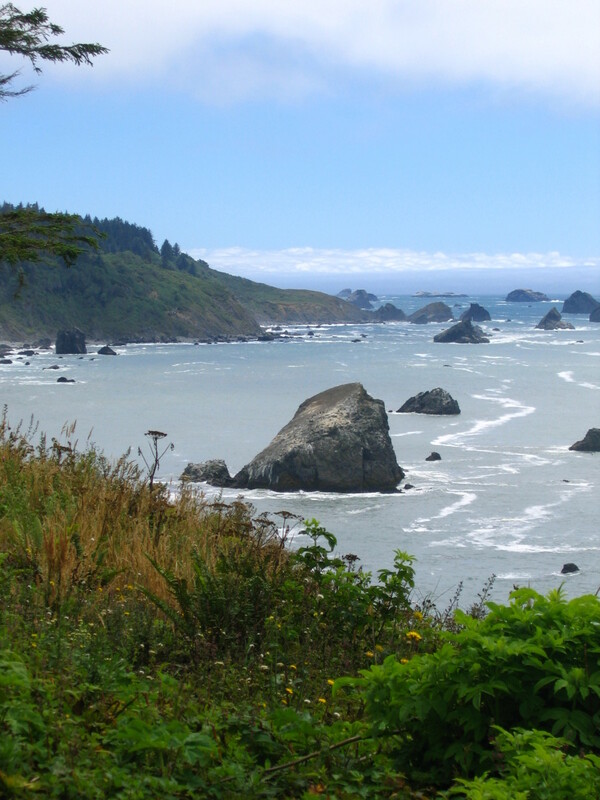 Their 10 campgrounds have no hookups at all, but the experiences campers enjoy are based on the park’s beauty as well as opportunities to enjoy its wildlife as well as having the ability to enjoy activities such as panning for gold, hiking, stargazing and even enjoying barn dancing. Visitors can camp for less in some facilities that are located outside of the park, but they don’t get the same experiences. Unlike some parks, Custer is self sustaining. This means they get no money from the state and must depend on fees, book sales and various activities in order to survive. Big parks such as Yellowstone and Yosemite do not have this same issue because they are supported by taxes as well as fees. 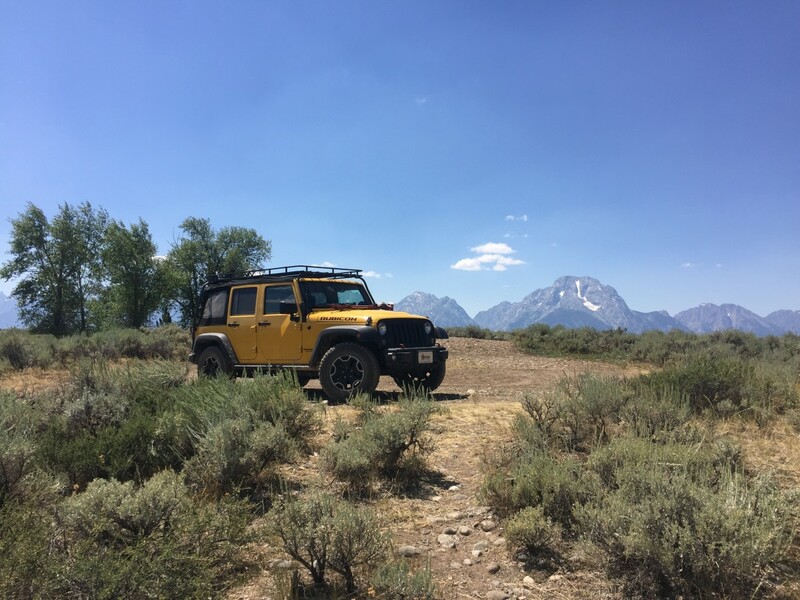 Thus, while costs for public and private campgrounds might be similar, what travelers are paying for is the experience that each one offers. As you can see there are many things that determine campsite costs. Many people who are thinking about tent camping or RVing wonder about what they will have to pay for sites, but the truth is that the range of prices is so huge that there is no one answer to this question. 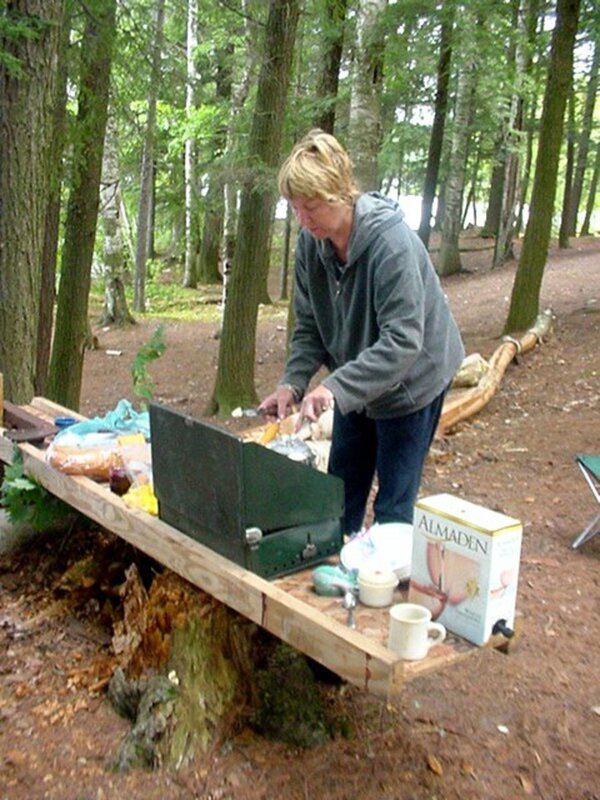 The bottom line is that there are many campgrounds from which to choose and many ways to mitigate costs. For those looking to save money, I would suggest reading How to Estimate the Cost of Your Next RV Trip, How to Save a Ton of Money on Your RV Road Trips and Live Rent- Free in Your RV. 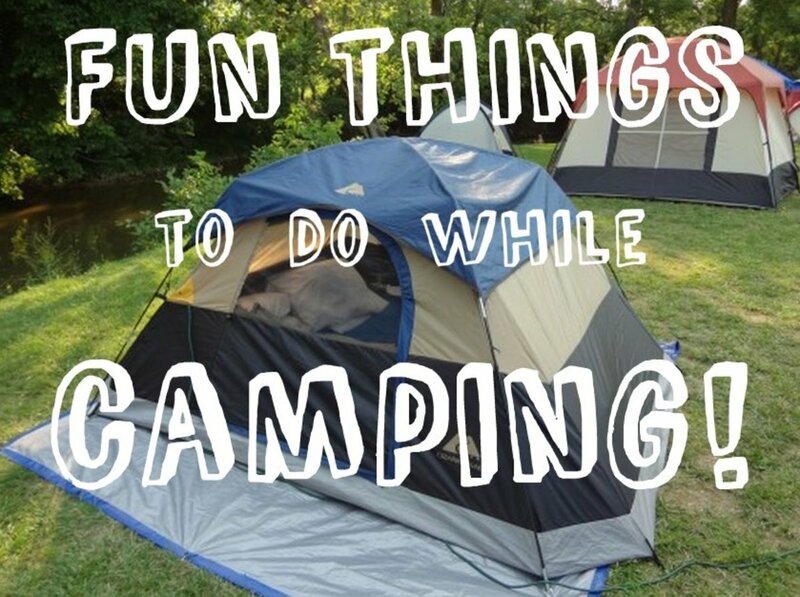 You should also join a good discount camping club such as Passport America and purchase a copy of Guide to Free Campgrounds. My husband and I have used this book for years because it has saved us a huge amount of money. It will definitely pay for itself, as will the Passport America membership. Understanding the things that affect camping fees can go a long way towards helping RVers to have better and more realistic travel experiences, so bear this in mind when planning your next vacation. Do you think understanding why campgrounds charge as they do will help you to feel more comfortable about what you pay to camp? It might in some cases. No. I think all campgrounds charge far too much.